Not only am I in Kazakhstan, but it's the European Championships. 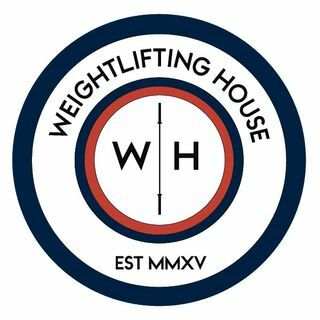 A terrific week of weightlifting. Of course, the rest of the world does not shut down during the Europeans, and so many huge training lifts occurred from the USA, Iran, China, and many other countries.